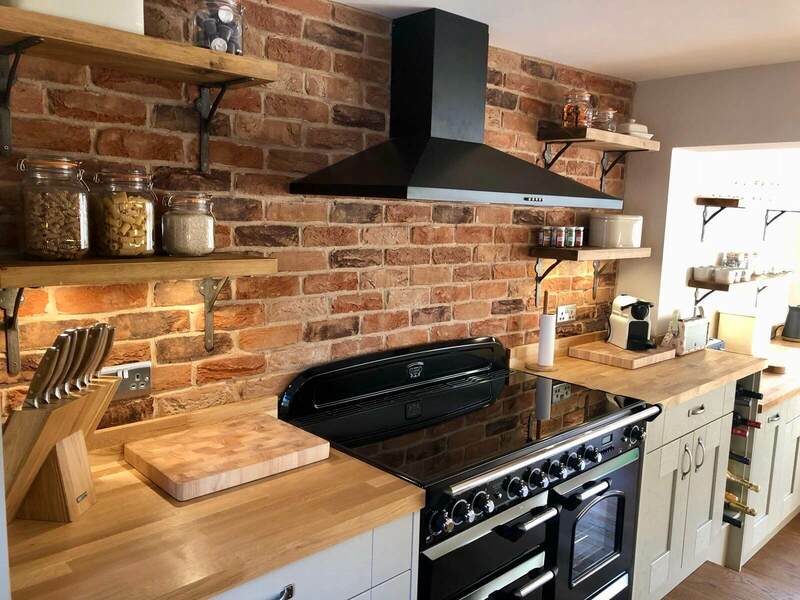 A trend of brick slip feature walls within contemporary interior design is growing. It is no surprise though, when you can achieve such a great aesthetic with them. While it may not have disappeared, the popularity of brick feature walls did die down for a while. This is no longer though, as it is making a return. More people are finding ways to incorporate elements of it into their homes as well as building projects. It can help you to create a certain style that you’re looking for, or to add a twist to your room to liven it up. When you have a wall that is different to the rest, it offers a nice twist that still works with the rest of the room. You can create a sense of luxury for a low cost. Why not add it in to update the appearance of a room you’re growing tired of? 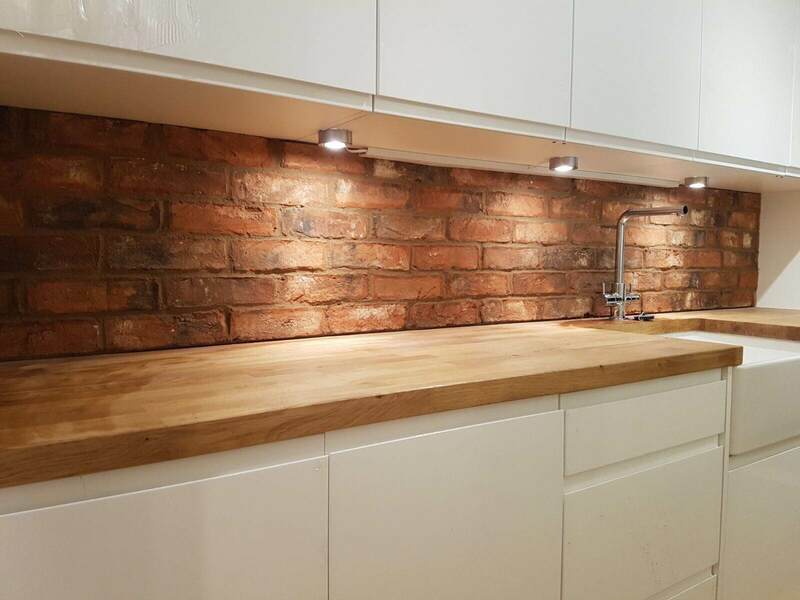 Brick Slips allow you to have the authenticity of a brick wall without it being bulky. It will appear sleek and also stylish. With a classic material and a modern twist, you can have a contemporary look that adds charm. All our products are affordable and available across the UK, even abroad. You’ll fall in love with them. Customer care is also a pride of ours; we always ensure people love what they receive from us. When it comes to our brick slips, you have the best choice from across the UK and Europe. Rely on Higgins Wall Décor Store for premier brick slips and our other range of outstanding products. If you have any queries at all, feel free to get in touch with a member of our team at 01206 638885. We would be more than happy to assist in any way possible.